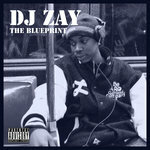 DJ Zay's debut album. A complete remix album of Jay-Z's The Blueprint. Thank you, Jay-Z, for releasing these acapellas. 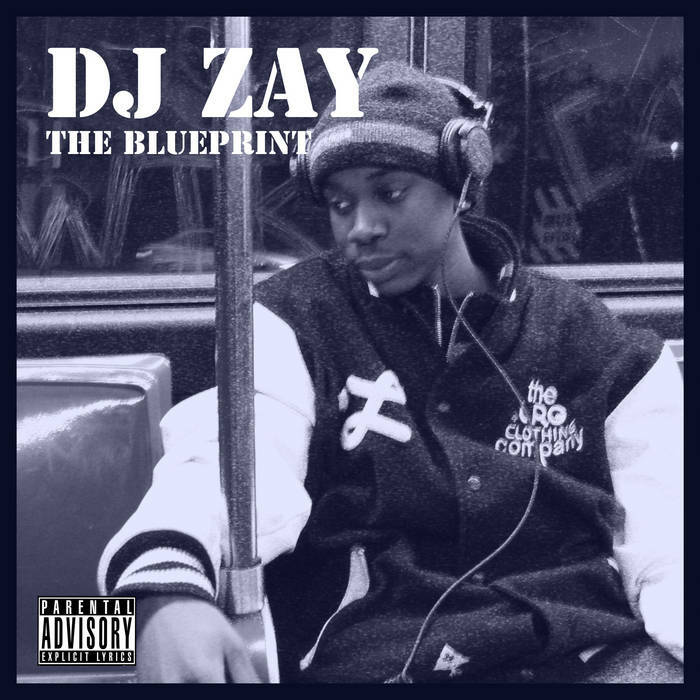 All beats and mixes made by DJ Zay. Isaiah Greene (born February 1, 1988), also known as DJ Zay, is a producer and DJ from Queens, New York.